By taking part of this professional and fun case competition you have the opportunity to get some great experience in case-solving and at the same time widen your network, travel to new places and lift your resume. To arrange a professional and fun case competition where students get the opportunity to challenge themselves. About KPMG International Case Competition. KPMG International Case Competition started as a local competition in Lund in 1998.  The year after, KICC became a national competition in Sweden and a couple of years later it became KPMG European Case Competition. Today, the competition is worldwide and can entitle itself as the world’s largest case competition for business students. In year 2014 there were over 16 000 participants around the world and about 100 students from 28 countries was qualified to the International Competition in Dubai. Sweden has during many years reached high rankings in the competition, and finally in spring 2015 a Swedish team, Case Cowboys from Linköping University, won the International final. The competition takes place worldwide and starts on a local basis at your University.  In Sweden we have previously had 8 Universities participating in the competition. All of these universities have their own local competition where the winning team from each University get to represent their University in the Swedish national competition that takes place in Lund. The winner of the national competition team will have the honor to represent Sweden in the International competition in Buenos Aires, spring 2019.